Who said waxing can't be fun? Soon to be your favorite spot to bare it all, The Waxing Room has locations in both Lincoln and Omaha Nebraska. Waxing isn't just something we do, it's all that we do. You can rest assured you will receive an over the top amazing waxing experience in our comfortable and laid back salons! We use nothing but the best products available to make your waxing experience the best the industry has to offer! The Waxing Room in Lincoln is located off 33rd and Pioneers. The Waxing Room in Omaha is in the Located in the Dundee area, on 50th Street just North of Underwood. We couldn't be more excited to open our doors in May! The Waxing Room is Lincoln and Omaha's exclusive waxing salon, our sole focus is waxing. We only use the best waxes on the market to get you the results you deserve. * If you are new to The Waxing Room, you are a regular Brazilian wax. When you return within 6 weeks to wax again that is considered a 'maintenance Brazilian' The reason being, when you are waxed on a consistent basis your hair thins out making the process much easier, quicker and less painful! Want part of you waxed that is not on the menu? Just ask for additional details. Specializing solely on body waxing, it would just feel wrong to use nothing but the best wax available. 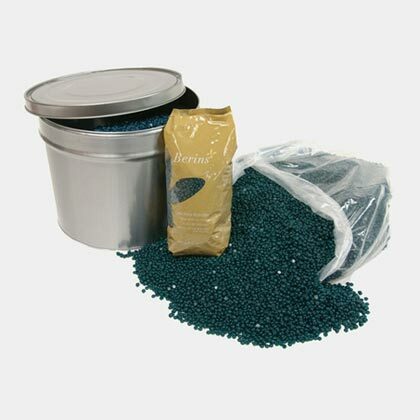 Often referred to as the "blue wax", Berodins®, is a French depilatory wax endorsed by Lori Nestore, a pioneer in the waxing industry. It quickly becomes a favorite for those who have been lucky enough to experience it! 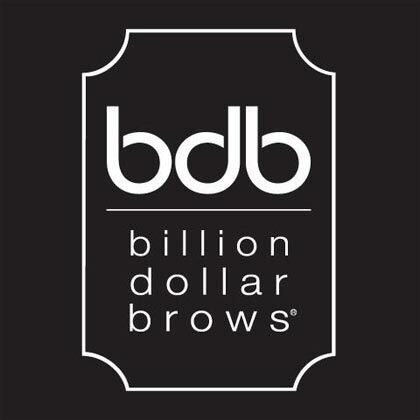 Straight out of Beverly Hills, Billion Dollar Brows is the only cosmetic company exclusively dedicated to eyebrows! And who doesn't want perfect brows? Check it out. From preventing and eliminating ingrown hairs to treating dark spots and blemishes, Serious Serum™ is a miracle in a bottle! It is a perfect blend of AHA's that will leave your skin feeling silky smooth wherever you apply it! What we love even more? It lasts forever! 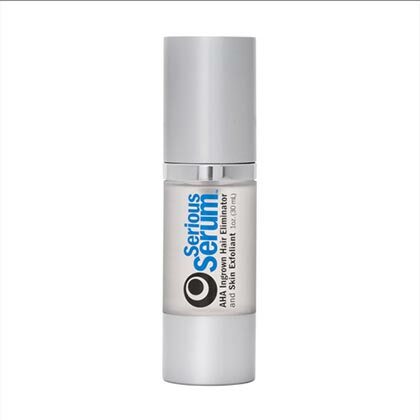 A 1oz bottle of Serious Serum™($25) lasts about 3-4 months when used everyday! Don't believe us? See what everyone else has to say.